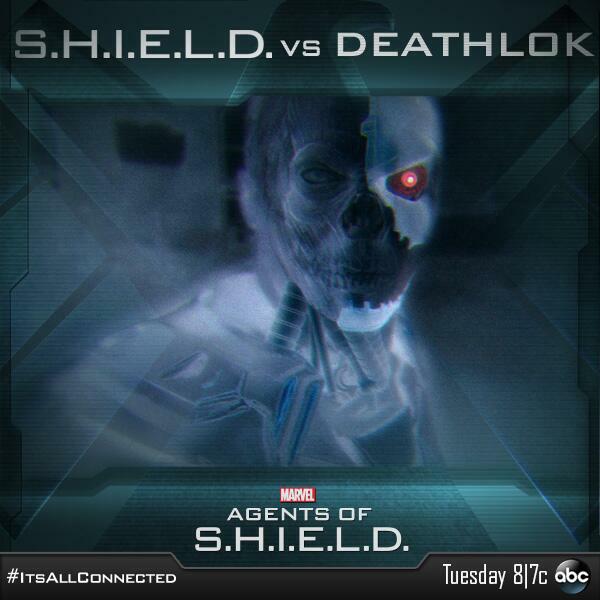 J August Richards plays Deathlok on Agents of SHIELD and has provided some amazing sequences. Relive those moments again,...and again.......and again with these gifs. Including his missiles and weapons. As well as the x-ray look into him.